Our annual Wish Granted competition has become one of the most anticipated giveaways in the industry and every year we get tens of thousands of entries. This year we’ve reached out to a few of the winners to ask them if they’d like to talk to us about how if felt when they got the call from Orange Santa. What made you enter the Wish Granted competition? Watching Cliff Coopers YouTube wish granted post inspired me to enter the competition. 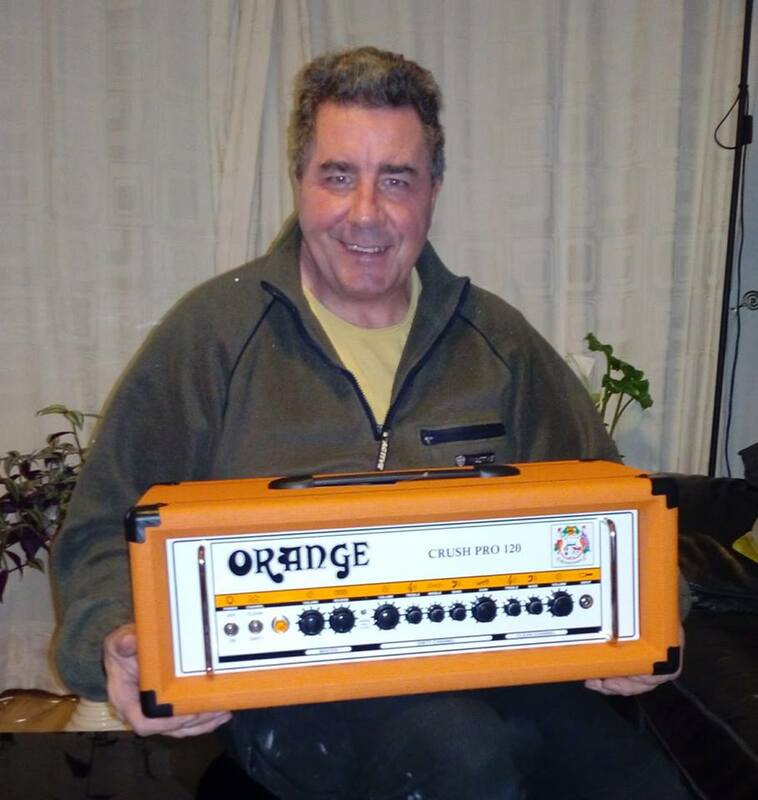 Where did you first hear about Orange Amps?I first heard of Orange Amps back in the 70’s, a local band used an Orange PA system. Have you ever owned any Orange products before?The only Orange product I owned prior to the competition was a crush 20RT. I still have it. I think it is superb and it gets played everyday! Anything else you’d like to say? I would like to add that Winning the Orange Crush Pro 120 felt like a lottery win. The best news I had all year!! I find the sound and look of Orange amps quite unique and like no other amps I’ve owned or played. Sonic and visual works of art. My Crush Pro 120 win has inspired me to develop further as a guitarist. The sounds that this tone machine is capable of surpass all my expectations and suits my playing style and musical tastes. It’s everything I hoped it would be and more! 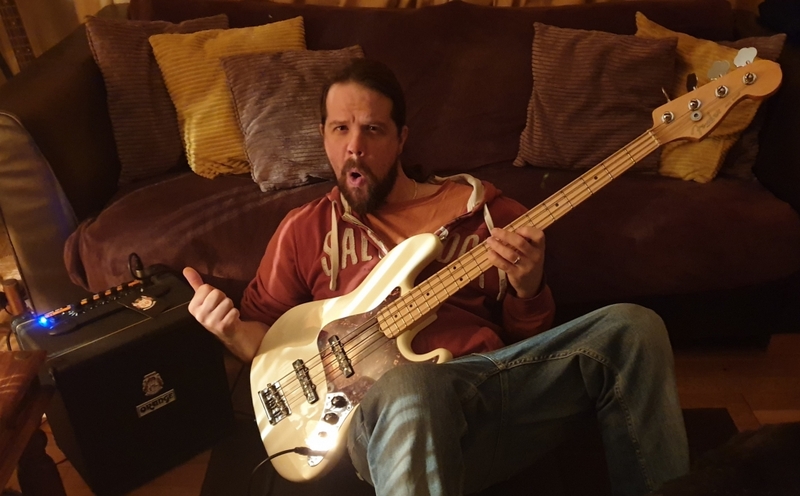 Please pass on my sincere thanks to Mr Cliff Cooper for his generosity and musical spirit, it really is going to be a wonderful and musical 2019! What made you enter the Wish Granted competition? Popped up on Facebook. Anything else you’d like to say? 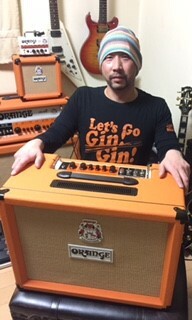 Thanks again ORANGE Amps!!!! The BAX BANGEETAR is already redefining my tone and has earned a permanent spot on my board. The range and control of this pedal is off the charts. This pedal is amazing, a true work of art. What made you enter the Wish Granted competition? I saw it on the Facebook first time. It was a very cool competition, not requiring me to record a video or similar things. I just had to tell what I wished for. Where did you first hear about Orange Amps? I saw them on many OASIS videos and loved their sound, also the Tiny-terror head was extraordinary at the time! The first real-tube lunchbox head! It was massive news everywhere. Have you ever owned any Orange products before? I had Tiny-terror head. What made you enter the Wish Granted competition? Saw it on Facebook, love Orange and thought I’d try my luck. Where did you first hear about Orange Amps? To be fair probably Oasis. Have you ever owned any Orange products before? Unfortunately, no. What made you enter the Wish Granted competition? I am a big fan of Orange products and I happened to find it on your website. Where did you first hear about Orange Amps? Originally I happened to watch the video demonstration of TH30 and I was surprised to see such a gap between the sound itself and the color image. After that I became an amp sound seeker from a pedal sound seeker. Have you ever owned any Orange products before? I own OR100H, Micro Terror, Bax Bangeetar, PPC212OB, PPC108, and now Rocker 32! I enjoy colorful tones of Orange daily. Anything else you’d like to say? I would like to try more Orange products for the tone. 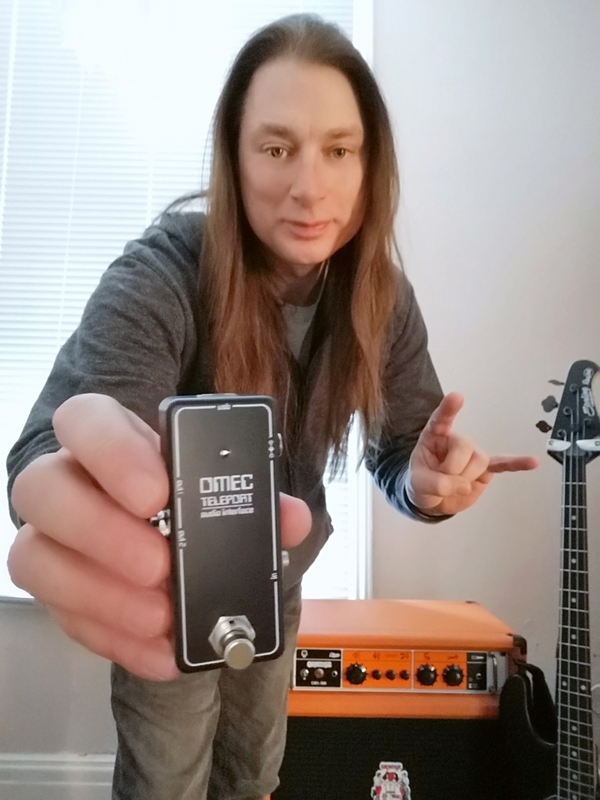 I was very curious about the tone of Rocker 32 so I could not be more pleased for winning it. Thank you so much. I will use it for a long time to come. What made you enter the Wish Granted competition? Because I love Orange amps. 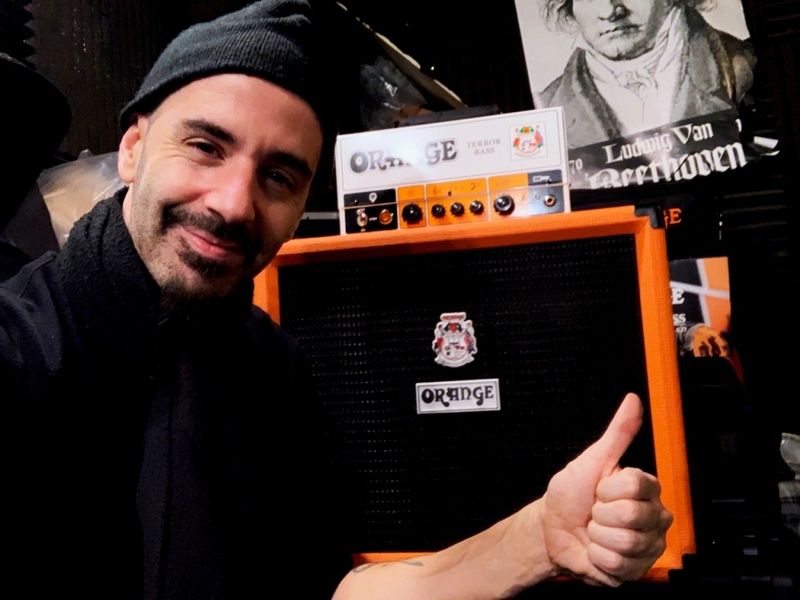 Where did you first hear about Orange Amps? Many years ago as a kid. I grew up with music in my life, and saw pictures in magazines, and of course on stage at shows. Some of my favorite players like Geddy Lee used them, and I have friends that have Orange amps. Have you ever owned any Orange products before? Yes. I own and tour with a Terror Bass 500 (old model) head, which has been all over the place with me on tour. I also have several Orange practice bass amps, and a small guitar amp. Anything else you’d like to say? 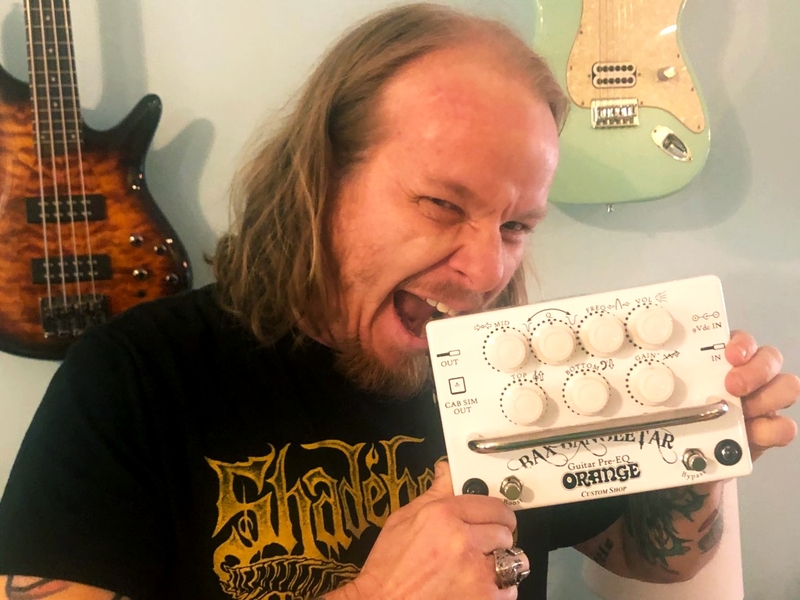 I’m a fan of the Orange brand, not only because I think they are the most amazing sounding amps, but also because the way Orange has been able to remain true to its mission over the years. Sort of a blend of edgy and elegant, while maintaining integrity. 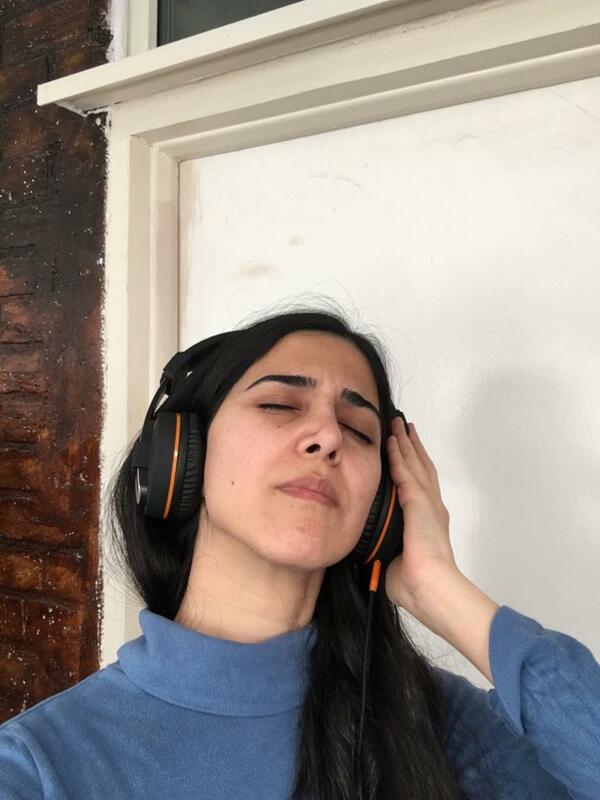 Music is a powerful device in this universe, and the way my basses sound through my Orange amps are a testament to that power. Thank you!